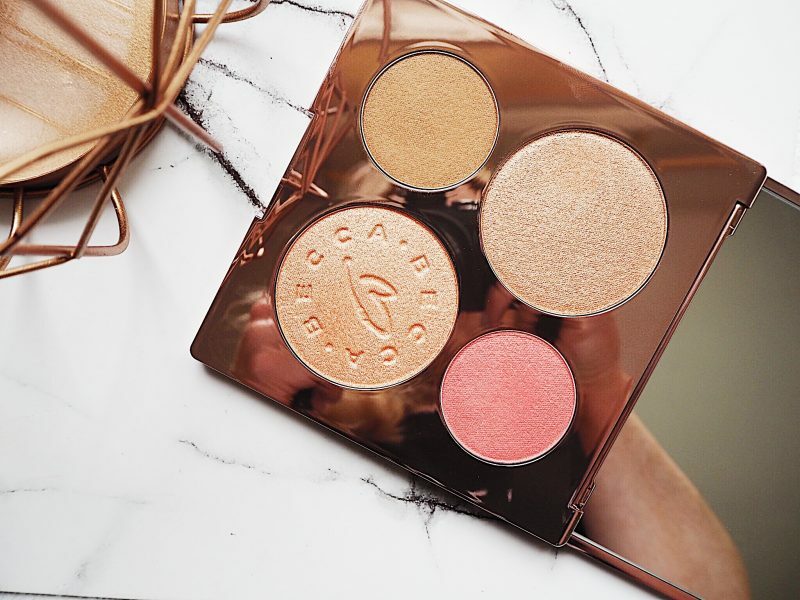 Becca has long been associated with amazing highlighters. 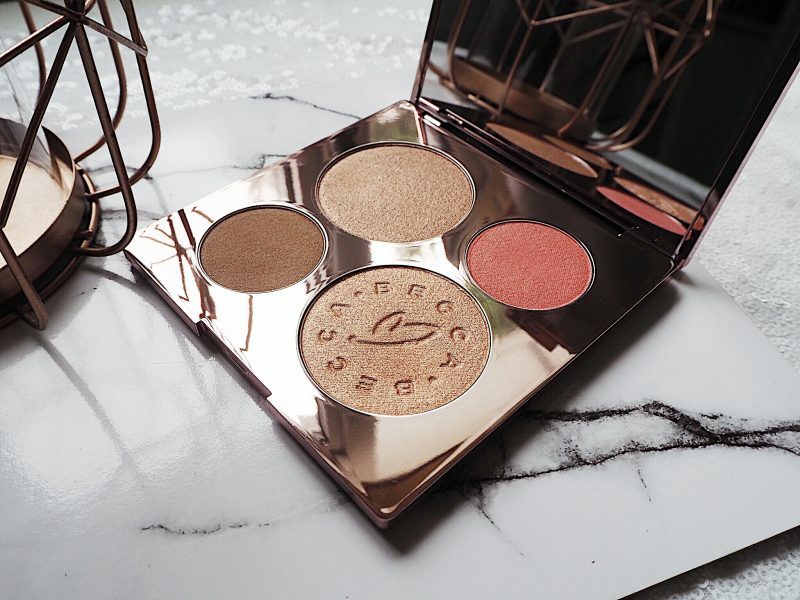 We all fell in love with their collaboration with Jaclyn Hill. We all over did the Champayne Pop at one point or another. 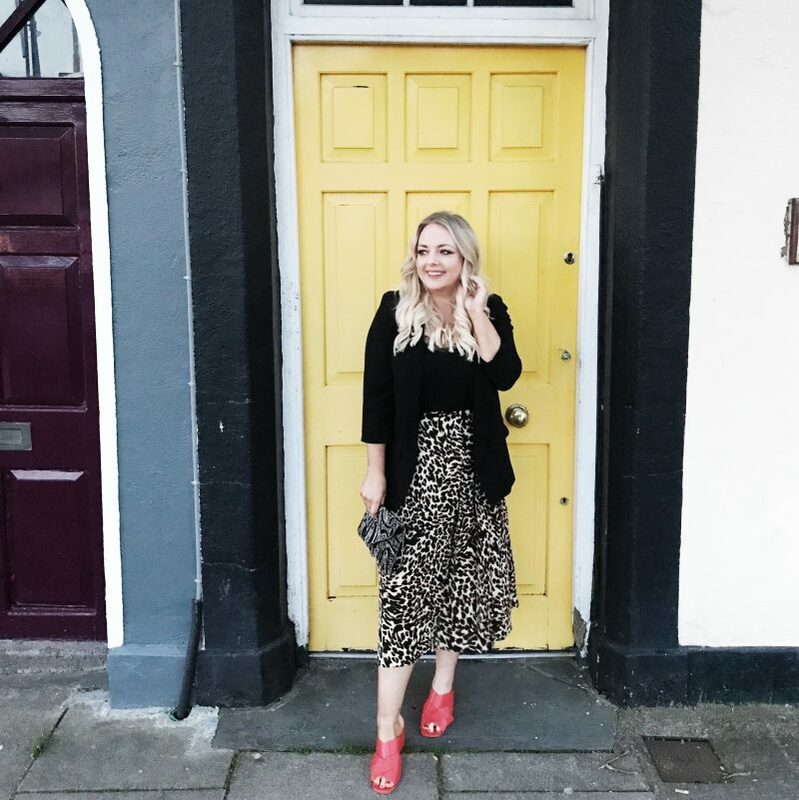 In fact, it was the highlight I wore on my wedding day! I have a tiny girl crush on Chrissy Teigan (who doesn’t). Her tweets are a source of constant entertainment and she always looks stunning. When Becca announced a collaboration I shrieked with excitement. This was one palette I wanted in my collection. Sunlit Bronzer in Malibu Soleil: A beautiful buildable amber bronze. 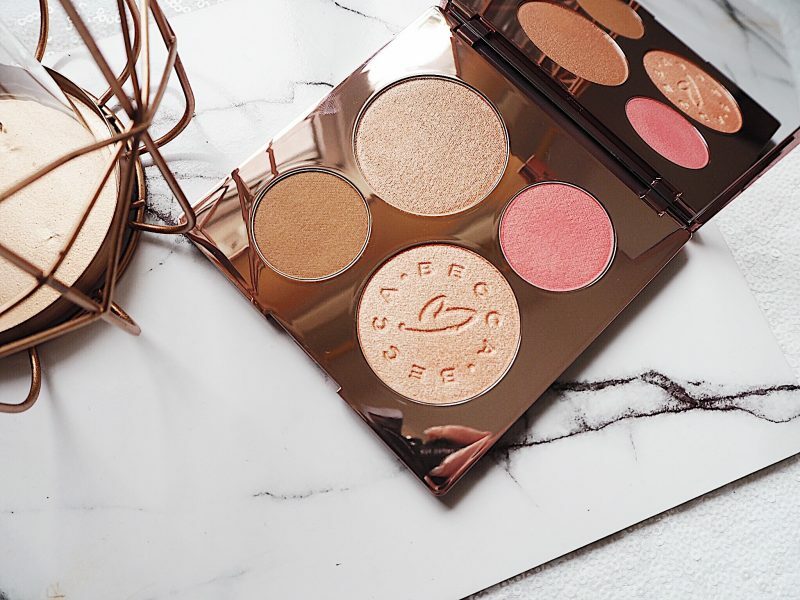 The Becca X Chrissy Teigan Glow Face Palette swatches like a dream! The colours are smooth and buttery. Each pan is highly pigmented without an ounce of glitter in sight. 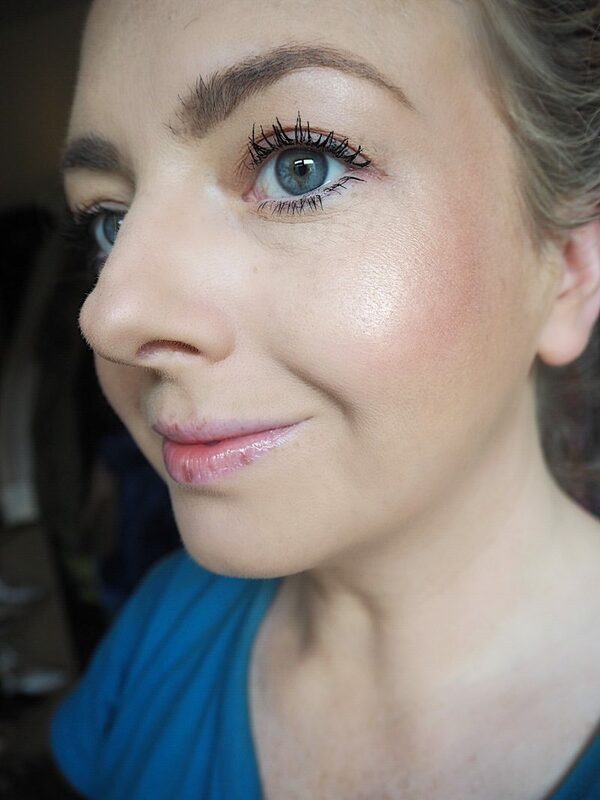 You barely need any product to get great colour pay off. 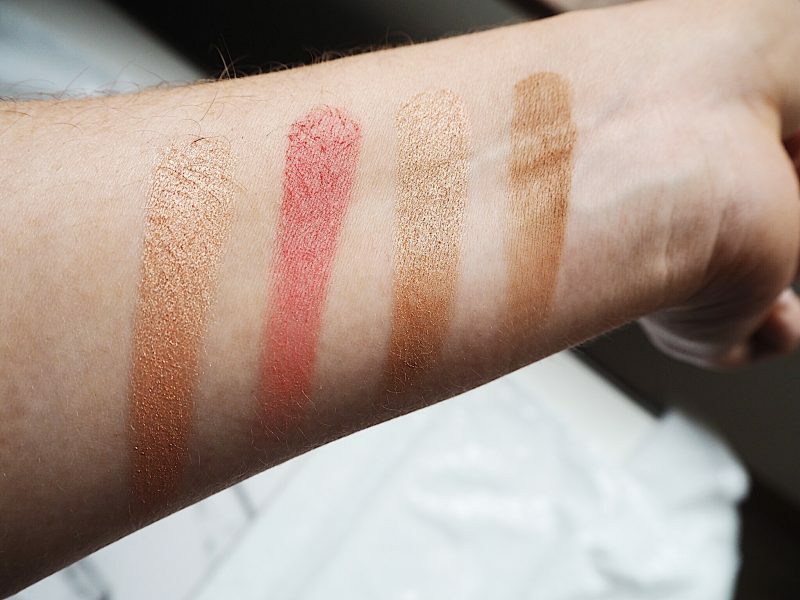 In fact, it swatched so pigmented that I was worried about applying it to my face. 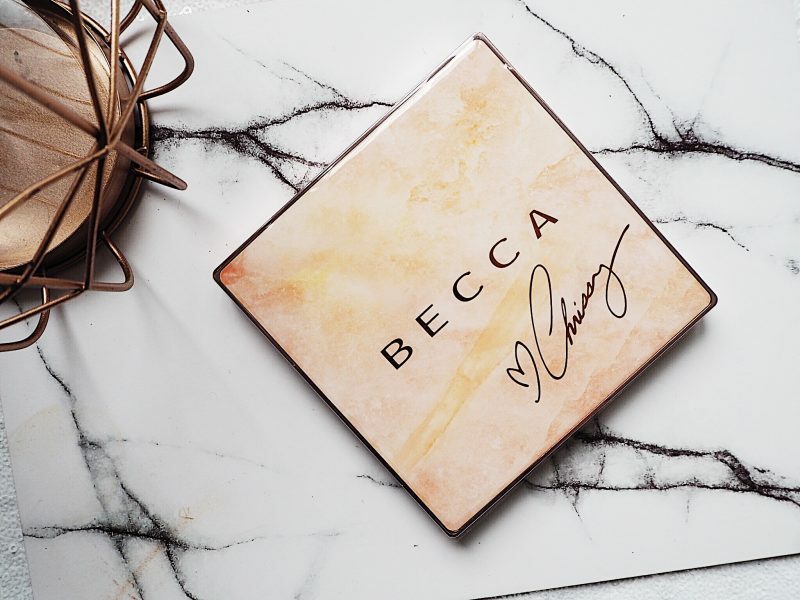 How Did The Becca X Chrissy Teigan Palette Apply? I would highly recommend this palette. With high expectations to start with, this palette did not let me down. I continue to reach for it on a daily basis. 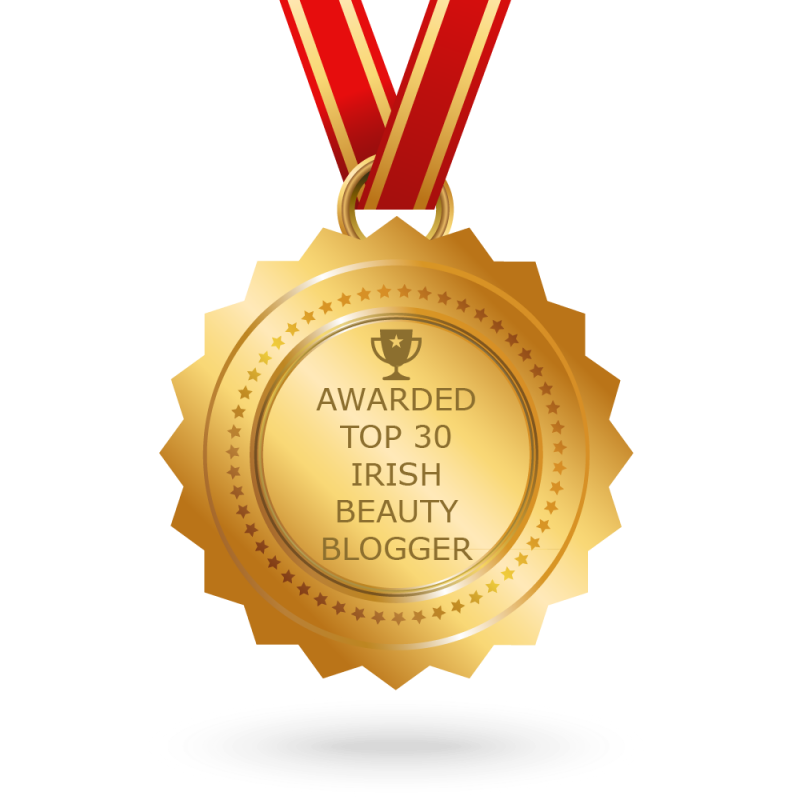 It applies well over BB Creams and higher coverage foundations. Each colour is buildable for the intensity you want. At $46 it is great value for money. I bought mine on BeautyLish HERE. Free shipping over $50 and I didn’t get charged any customs. 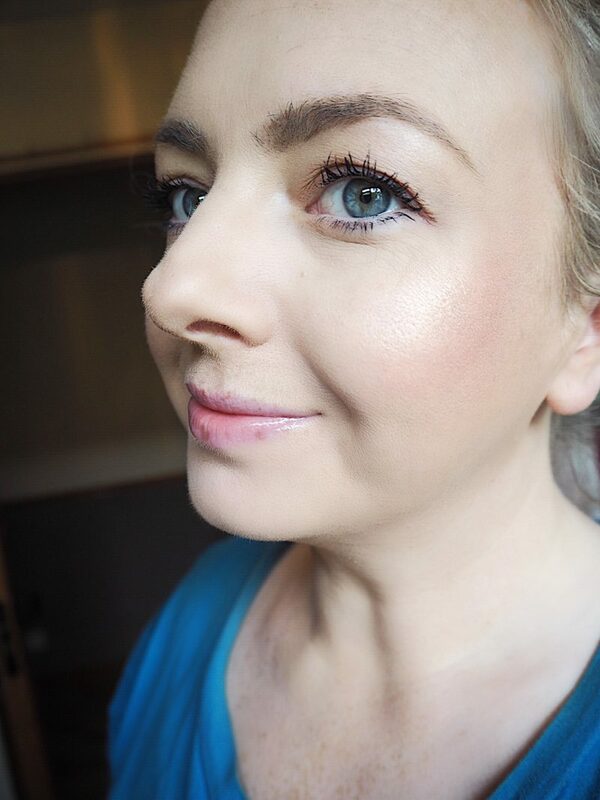 This is my second time ordering from BeautyLish and I find it amazing value for money. The packages are beautifully wrapped and the products arrive in perfect condition. Will you make the purchase?